Dishesfrommykitchen: A GIVEAWAY POST ! I am very happy to share the news about a giveaway. I take this opportunity to thank all my friends, followers and everyone who had and has been encouraging me with your constant support. Your inspiring comments and emails means a lot to me. A big thank you to y'all !!! Anyone anywhere in the world can participate in the giveaway. This is a wonderful book to indulge our sweet tooth without eating huge portions :) Every dessert is covered including cakes, cupcakes, brownies, scones, pastries, tartlets, turnovers, mousses, custards, cookies, sorbets, ice creams, and candies. The recipes are easy enough for a beginner and also gives ideas for party platters. In addition to the book you have pretty cup cake liners with matching toppers. 2. 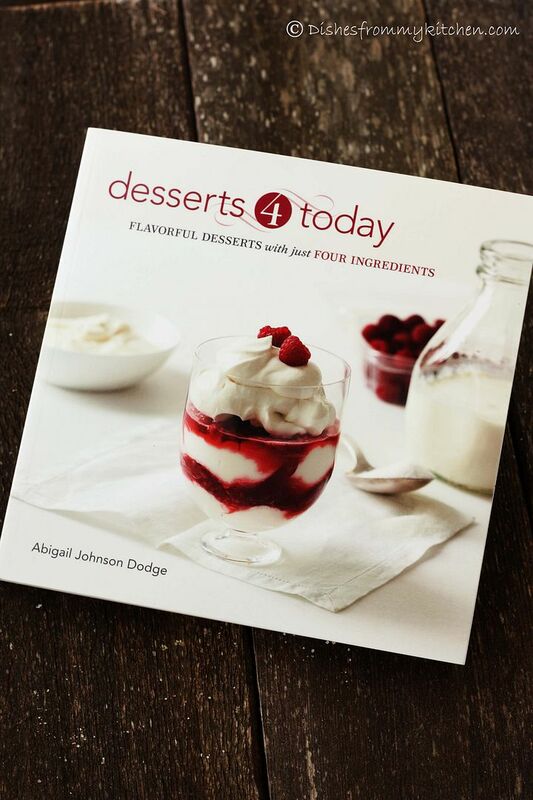 "Desserts 4 Today: Flavorful Desserts with Just Four Ingredients"
It’s really cool and amazing to do desserts with just 4 ingredients! This book is beautifully laid out. Recipes are made in a way which is easier for even a novice baker. 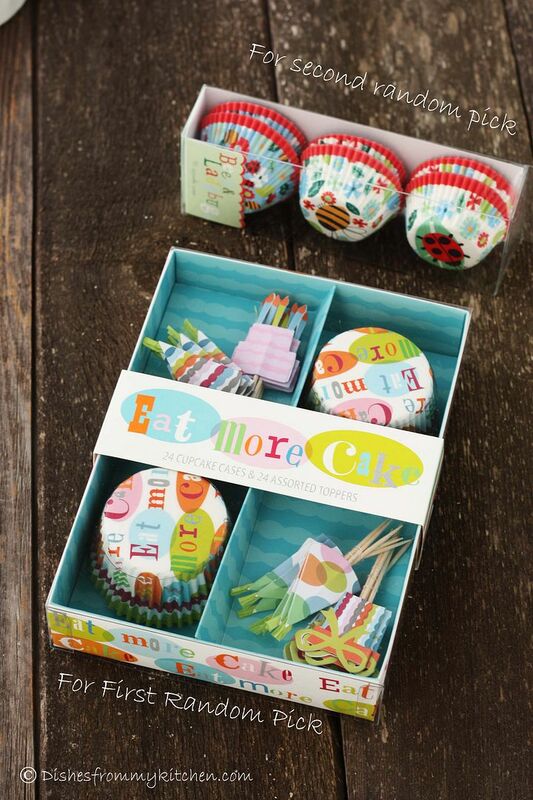 Along with this book you will receive cute little cupcake liners. You can check Nutella Brownies which I posted following “ Desserts 4 Today “ book. 1.Like Dishesfrommykitchen Facebook page and leave a comment on the giveaway post saying that you did so. 2.Become a blog follower on dishesfrommykitchen.com and leave a comment on the giveaway post saying that you did so. Follow Dishesfrommykitchen on twitter and tweet the below message and leave a comment on the giveaway post saying that you tweeted. "Dishesfrommykitchen.com is doing a giveaway, anyone can participate." Make sure you provide your valid email address so that you can be contacted in case you are the winner. If you are already following me on facebook, twitter or blog follower then leave a comment in this post mentioning how you are following my blog. Appreciate if you could share a word about this giveaway to your friends as well. 2. Two winners will be picked via a random number generator software. You will be contacted by email that you provide and you will receive the gifts to your door. Thank you all for your participation in the giveaway. Now for the moment of truth, I am happy to announce the results of the giveaway. The winners will be contacted through email. Hope am eligible for the giveaway..
Have been always following you in FB as well as in Google Follower. Hope I am eligible. Done... lemme catch up u in Twitter too! love ur recipes and the the food fotography in ur fb page.. i m now following ur blog ..keep the goodness of sharing wonderful recipes! hi dear... i've liked you on FB and have posted a comment regarding the giveaway, BTW - I am Like number 1001, hope this number turns lucky for me!!! following you for quite some tine... u've a beautiful blog out here... TC! Lovely giveaway and I am following you on fb Pavithra. i have made a post of it,check it. i'm following u on fb n twitter. Hi there, am already following you on FB, HBG and your blog. And now twitter too... My id shobs.shobana@gmail.com keep the good going! lovely giveaway.first time here.liked fb page and twitter and follower through gfc.tweet about the giveaway. Hi...like ur FB page..following u on Twitter and also ur blog...thats a lovely giveaway....contests to my part of the world is rare..so happy to participate :)Reny. Wonderful Giveaway Pavithra!!! I m following you already both your Blog n your FB page!!! Love your recipes(esp the eggless ones) and the casual shots accompanying them :) Already liked your facebook page and am following your blog too via google connect. Liked you on FB and follwing you on G+.. Following you on twitter, facebook and on this blog I so hope I win it !!! Great to be following you Pavithra. Good luck with this event. Done pavithra.. Those are awesome books.. Wonderful giveaway Pavi, i think am a follower since a long and very much eligible for the giveaway,fingers crossed. hi ! 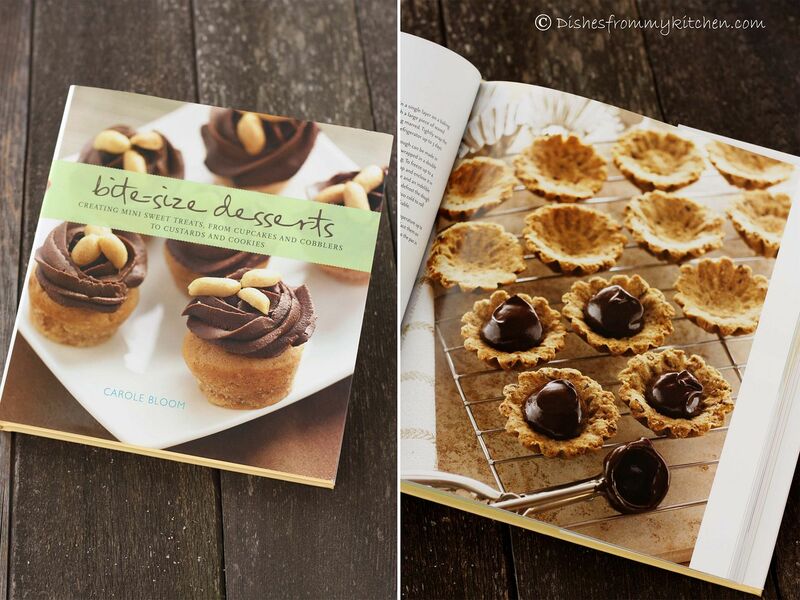 been following your fb page and blog ... so wish iam the one getting the book , fingers crossed ..
hi.. would love to win these..
Love your unusual and out of box recipes. Would love to own these books. Just love both the books. Hope to win. I am already following you on google connect and facebook. Great Giveaway.Nice to know..following google connect,face book and through twitter also. Liked your Facebook page, already Iam following your blog, twitter done. This is Indhu. Love all your recipes and the beautifully styled shots accompanying them :) Already liked your facebook page and am following your blog. 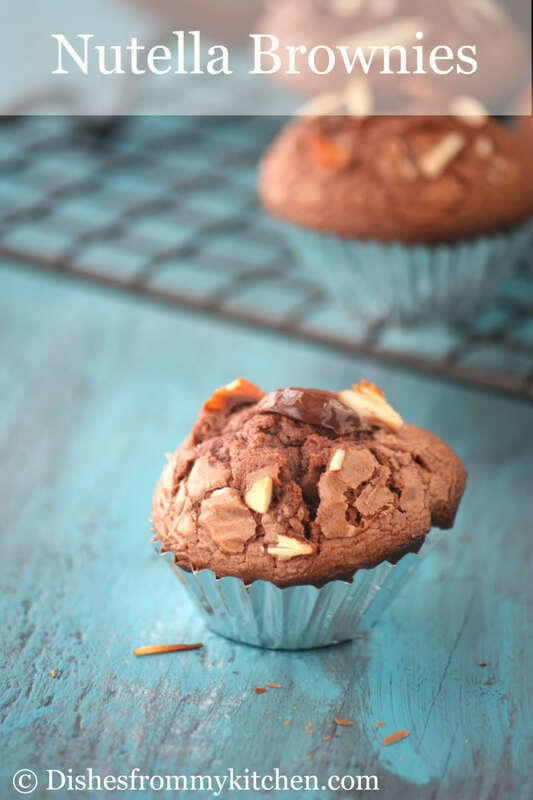 I have tried the Nutella brownies and your best ever eggless chocolate cupcakes. They turned out really well. Great giveaway. I wanna participate in this giveaway. following on twitter and twitted about the same. Already following you on FB, GFC. Started following in twitter. Also tweeted about giveaway. Hope I am eligible. Have been following your blog since long and love the way you take pictures and write posts in detail...I specially like all you baking recipes. Wonderful giveaway..
now i was resisting but after seeing the books just couldnt hold it any longer.what a fab idea luv it.you photos are amazing they make the simplest of item look so amazing,i ur passion is shown in your cooking and your photo sessions.amazing.keep it up look forward to some more amazing creative pursuits. Following you on FB and Twitter. Tweeted also :) Ur blog is a great place to visit for a visual treat. Already your follower and stalking you on Facebook as well. Started following u on twitter @vegtastebuds and tweeted the giveaway. Following you on Facebook, twitter and Google Reader. 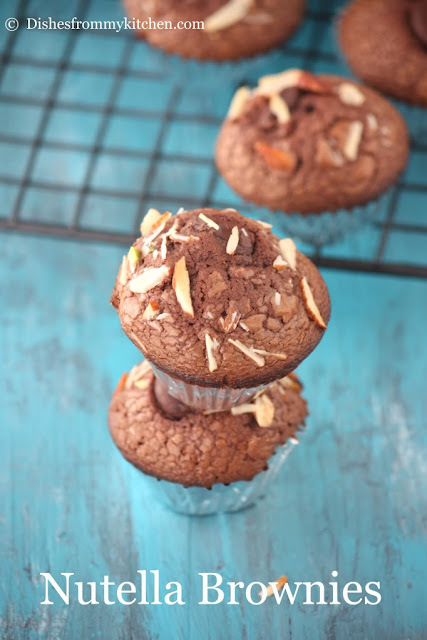 hai pavithra ,thnks for sharing with us ur woderful recipes.esply eggless cakes r my fav. I follow you on FB and just started following you on twitter (https://twitter.com/hishema). Hope your giveaway is successful. I will share it on my Facebook page so that you get more entries. Good luck !! I follow you on FB and did like your page. Count me in Pavitra! .. PS: do the giveaways come with a batch of nutella brownies?? I love your blog and your recipes. Have been following you for a while now. Lovey give away too. Love your blog and I am very happy to be a part of this giveaway. I am already following you through FB and Google Friend connect. Just now starting to follow you through twitter and also twittered your message. Liked your facebook page..glad to participate in the event. Following you on Twitter and tweeted the message..
You have a lovely blog space Pavithra! Am following u'r blog now. These books look lovely. I love adding to my collection!!! 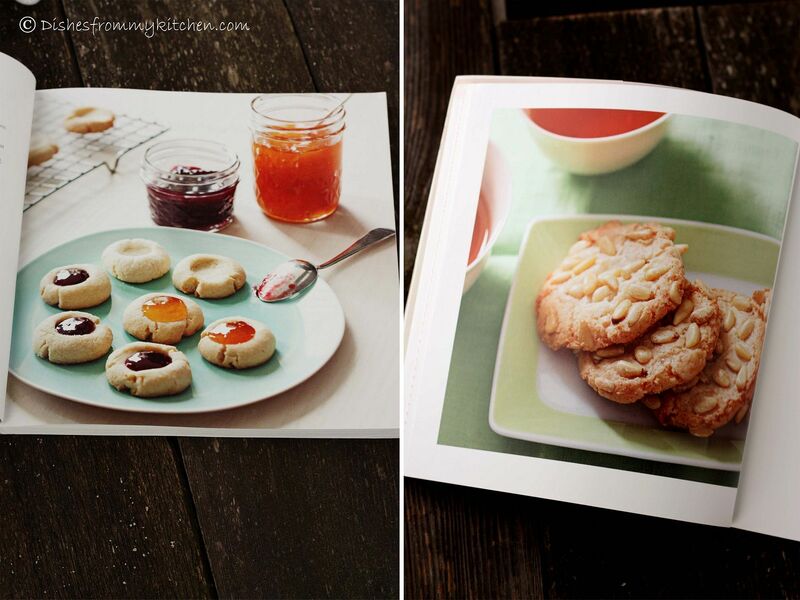 am an ardent fan of ur blog pics rather than the recipe! it is too too good! Am in for the contest and started praying to win the prize! finished Liking ur FB page! Shared about this giveaway in my Fb page! everything is ready and am in for the contest! Lovely book and are your wondeful recipes. Have tried many. Thanks for the awesome recipes, pics, efforts and time u spend. Hi Pavithra, have been following your blog and HBG posts since a while now..Love the way you present the recipes and click oh-so-mouth-watering pictures! Just saw your FB page, and liking it now..
Hehe .... feels like I am stalking you :-) I am following your blog, FB page & Twitter feed. Have tweeted your giveaway as well! Best of Luck! Already following you on FB and blog. What a fantastic giveaway! Thanks for the opportunity. 1. I have followed you on twitter and tweeted about the giveaway. I lost my twitter account details so not able to twitte.....finger crossed....for winning the give away..
"fabulous giveaway Pavithra! drooling over the books, just like I drool over your photography in your blog! Like Dishes from my kitchen on Facebook. like your blog and facebook page. Hi dear wonderful give away... Liked ur FB, follow you through twitter and GFC and tweeted too. Today only I came to know about your site through my follower, lot of good efforts. Nice photographs. Liked your FB page and started to follow you. I liked you on Facebook, great giveaway!! <3 ur blog....it has helped me a lot..... d m participating in d giveaway ....hope i win charis16nelson@gmail.com i've been following ur blog d learning recipes like as if m addicted 2 it..... thankxx a bunch 4 all ur recipes.....d keep going!!!! Following u on facebook. Love your work. Lovely giveaway..following you on twitter.. I came across your page on FB when browsing through HBG, following you on FB now. Loved your photos of the dishes, inspired me to try out many things. Eagerly looking forward to your wonderful recipes and your awesome pics of them as well. Following your Blog. Your Give away is too cool . I will let my other friends know about this. wow! wonderful giveaway. I just 'liked' this page on fb. now going through the recipes. wonderful job! Beautiful giveaway..Already following your blog and fb page.. Both the books are excellent choices Pavi! Great giveaway. I already follow you on fb and twitter! Liked your FB page "Kavitha Ramaswamy"
I have liked the facebook page, am following your blog and have tweeted about the giveaway... plz... plz... pick me! Thanks for the reminder..missed out this post and the giveaway. Hopping to check your Twitter handle..like your FB page. Love the giveaway,hope iam one of the winner. Like ur fb page. Literally tempted by your giveaway. Hope I win. Nice blog. Liked your page in FB. I love cooking and hope will learn a lot from you. following you on facebook, twitter & blog. keeping my fingers crossed for the win! Love your pictures always. Do not remember when I was following you. But now I am doing all the three steps under a new id. Thanks . Opps my new id is themadscientistskitchen@gmail.com. Have been following your blog for past few days!!! Rather checking out recipes ... whether i get the giveaway or not!!!! I love your Blog!!! New to your site.. It looks amazing..following you..Looking forward to try recipes from your site that I have already bookmarked. I love the way you have classified everything..Easy to search. Lovely give away too. Have liked you on facebook too! I am a subsriber. I follow your blog. Now I follow you facebook to, but I write you in facebook in another post because I do not find a giveway post there. Congratulations for your recipes, photos & blog! waiting for the result Pavi! Wonderful giveaway Pavithara.. I have subscribed and followed your blog, liked your page on FB. I love your photos. I was already following your facebook page. A good giveaway, shall look into winning it the next time. BEST EVER EGGLESS CHOCOLATE CAKE/CUPCAKE ! PANETTONE - DECEMBER DARING !